Why Handsome Men May Be At A Disadvantage When It Comes To Hiring Researchers have known that beautiful people have advantages. But experiments find that in many hiring and evaluation decisions, being a good looking man can be a distinct disadvantage. Researchers have known that beautiful people have advantages. But experiments find that in many hiring and evaluation decisions, being a good looking man can be a distinct disadvantage. It's not hard to see that the beautiful people have it easier. In fact, a large body of research has found that good looks can help you in life - help you get better grades in school or help you get ahead at work, even if you're not in modeling or acting. Now there's new research into what's come to be known as beauty bias, and it comes with a twist. 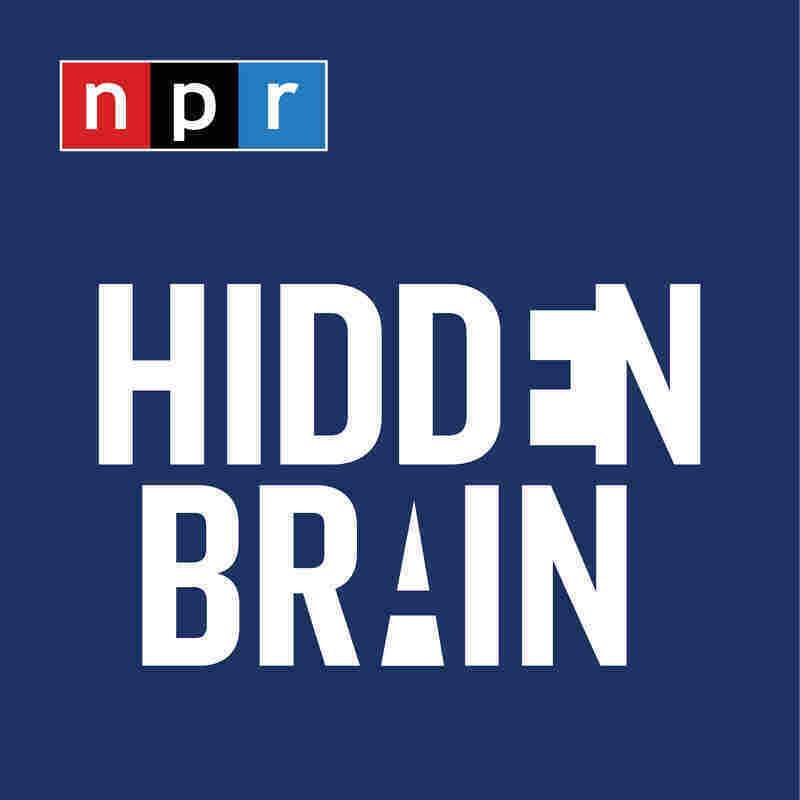 NPR's social science correspondent, Shankar Vedantam, talked about beauty and brains with our colleague David Greene. So, Shankar, what are the surprises here? SHANKAR VEDANTAM, BYLINE: Well, there are several surprises here, David. The first is that the beauty bias can sometimes work in your favor, but sometimes it can also work against you. Let me set this up for you. This research comes from Marko Pitesa at the University of Maryland. He studies organizational behavior. And along with his colleagues, Sun Young Lee, Madan Pillutla and Stefan Thau, Pitesa's conducted a series of experiments asking people to evaluate both men and women who are attractive and unattractive. Now, prior research, David, has sometimes found that when it comes to attractive women, attractive women are sometimes perceived as less competent, so you have the dumb-blonde stereotype, for example. What Pitesa and his colleagues found is that there was a consistent pattern when it came to evaluations of attractive men. Here he is. GREENE: So wait a minute, Shankar. If people are making the assumption that more attractive men are more competent but not making that same assumption when it comes to women - I mean, that sounds like sexism. VEDANTAM: It is definitely a form of sexism, David - no question about it. But here's where things get even more interesting. Pitesa and his colleagues asked, is it always an advantage to be seen as good-looking and competent? And here's the key idea that they were playing with - when you're hiring someone for a job, you're hiring a colleague who will sometimes be someone who competes with you in the workplace. If you're a car salesman, for example, the next car salesman to you is actually your competitor because if he sells more cars than you, your bonus is going to go down. Pitesa and his colleagues asked, when people think they are hiring somebody who's going to work cooperatively with them, do they evaluate people differently than if they think the person is going to be a competitor? Here he is again. PITESA: When there are these subtle hints of competition within colleagues, as is often the case, then attractive males are actually at a disadvantage, and they're actually discriminated against. GREENE: So essentially what he's saying, Shankar, if you think someone is going to cooperate with you and they're good-looking, you're thinking to yourself, oh, a good-looking person. That might help me because, you know, he's more competent. This is going to help me. But if he's good-looking and you think he's going to be a competitor, you're like, keep that good-looking guy as far away from me as possible. VEDANTAM: Well, I think the first thing to say here, David, is that I don't think people are actually aware that they are making this association between good looks and competence. This bias is essentially operating below the level of conscious awareness. There's a reason, however, it works differently with competitors and cooperators. When you think someone is going to be your ally in the workplace, you want to hire the most competent ally. And since people unconsciously think good-looking men are going to be competent, they hire the good-looking guy. On the other hand, if you think someone's going to be a competitor, you don't want your competitors to be very competent, so you reject the good-looking guy because the bias tells you that good-looking men are going to be competent. So it's the same bias at work, but the bias works in opposite ways depending on whether you're talking about cooperators or competitors. GREENE: ...This is a topic that I have no personal experience with, I have to say (laughter). GREENE: (Laughter) Shankar, thanks as always. MONTAGNE: And that is so not true, neither for David or Shankar. Of course, Shankar Vedantam regularly joins us to talk about social science research. You can follow him on Twitter @HiddenBrain.